In this episode, I’ll talk about some of my favorite creativity books. 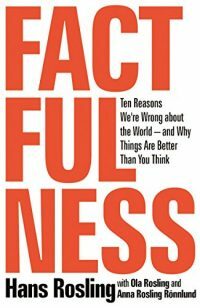 I’ll also share at least one actionable insight I’ve gleaned from each of the books on this list. 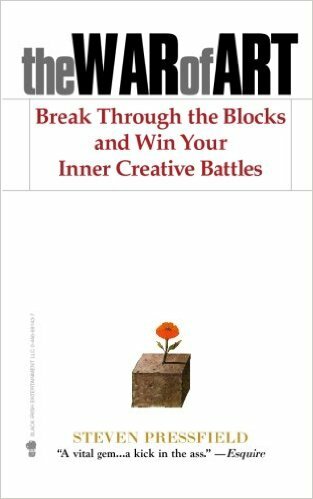 “The War of Art” will teach you how to break through the blocks every creative runs into from time to time. It certainly did the trick for me. Reading it almost feels like getting a solid kick in the rear from your very wise, very experienced, grandpa. Creatives have to work through the fear of failure, being their own worst critics and a lack of self-confidence. 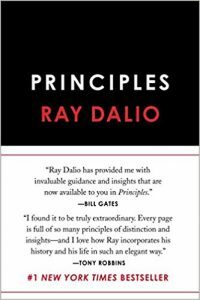 Pressfield also talks about overcoming procrastination and the energy that comes from working on the things you deem to be your true calling. Ever experience that feeling where you totally lose track of time, you feel absolutely unstoppable and your excellent work just seems to effortlessly stream out of you? 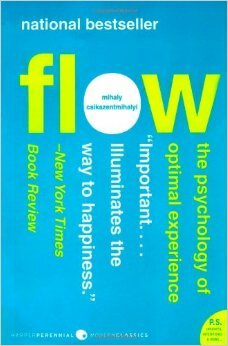 That’s called a “flow-state.” And in this book, you’ll learn how to bring it about within your own work. For some people, the concept of increasing your creativity is sort of like hitting the lottery: There’s a fat chance it’ll happen today, but maybe next time. 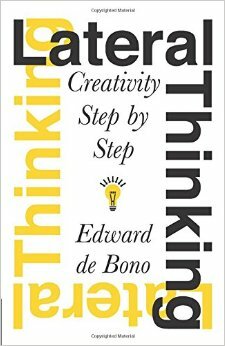 In “Lateral Thinking,” author Edward de Bono shows us how to align our thinking in a way that actually helps us become more creative. 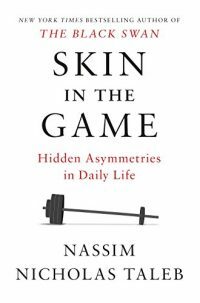 While everyone else is trying to dig the same hole in the same place, this book shows you how to dig a new hole somewhere different. 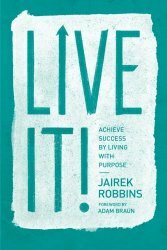 This is a book about permission. It’s about the permission to stop hiding behind your own shadow, the permission to start creating something that actually matters and the permission to stand on the shoulders of giants who came before you and take advantage of their great ideas. 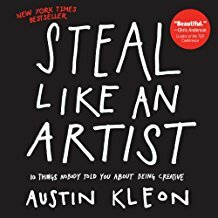 The idea isn’t to “steal” other people’s work. (So, don’t do that; stealing is bad.) Just take bits and pieces from other people’s work and make something of your own out of that. If you use people’s stuff to make something of your own, then let them know about it. It’s usually (but not always) flattering. Twyla Tharp is one of the world’s greatest choreographers. 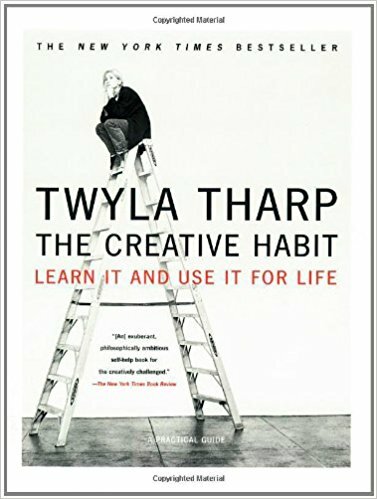 In “The Creative Habit,” she tells us that creativity is exactly that—a habit…If we want to go from creating ordinary work to creating extraordinary work, then we need to develop the habits that’ll help us make that a reality. 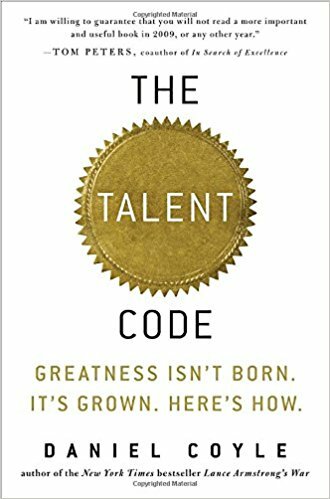 In “The Talent Code,” Daniel Coyle, a journalist and reporter, brings us a scientific approach to creativity. 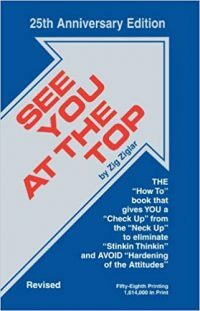 In the book, Coyle tells us about a neural insulator called “myelin,” which some neurologists consider to be the key to acquiring skills of every kind… And of course, if you want to level-up your creative output, you’ve gotta level-up your skills. Bottom line? 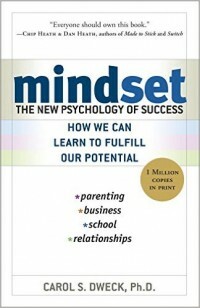 More myelin = creative excellence… Creative excellence in sports. In business. In art. In everything. And if you want to achieve creative excellence, too, then you’ve got to be growing myelin on a regular basis. The best way to do it? 10X the amount of practice you put into becoming the best at what you do. If you’re in sales, call 10X the amount of people you normally do, and you’ll naturally get better and more creative as a result. If you’re a writer, 10X the amount of words you write per day and you’ll naturally get better and more creative as a result. Set goals that are just beyond your reach so that you’ve got no choice to level-up your skills in order to achieve them. That’s how you build more myelin. 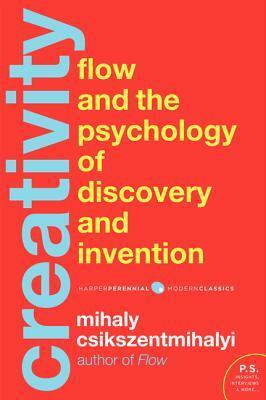 In “Creativity,” Mihaly Csikszentmihalyi schools us on how to leverage flow-states to increase our creativity. 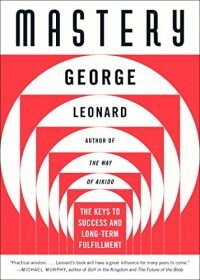 In the book, he discusses what he learned after interviewing 91 creative professionals from a wide array of professional endeavors, from astronauts to writers, philosophers and everyone in-between. 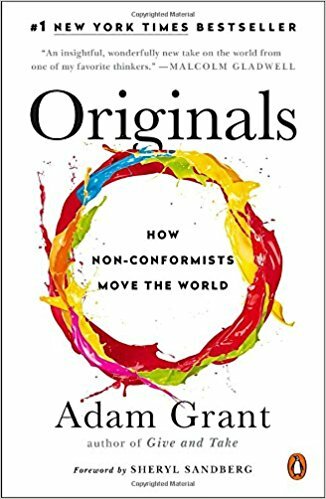 Here are a few big ideas from the book: Creative people have a thirst to constantly continue learning about their subjects of interest; they never get sick of practicing the fundamentals, and they know how to connect seemingly unrelated ideas together to create something totally new. In this creativity book, the author profiles 250 of the most creative people of modern history. Freud. Orwell. Benjamin Franklin. Maya Angelou. Ayn Rand. All these people had creative habits that helped them gain their notoriety. 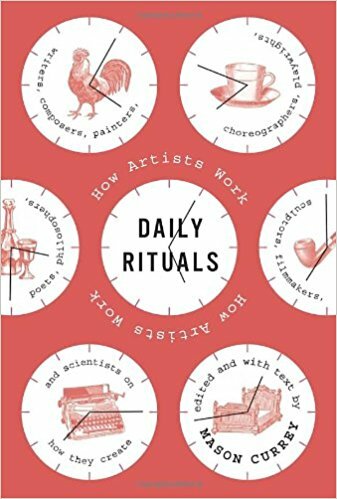 And in this book, Mason Currey details those elements of their daily lives, from when they wake, to how they work, to the foods they eat. Everything’s covered. This is an awesome coffee table book. 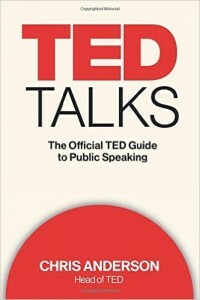 Pick it up whenever you need some of the world’s greatest thinkers to inspire you towards increasing your creativity. This book is about the intersection of where creativity meets commerce. 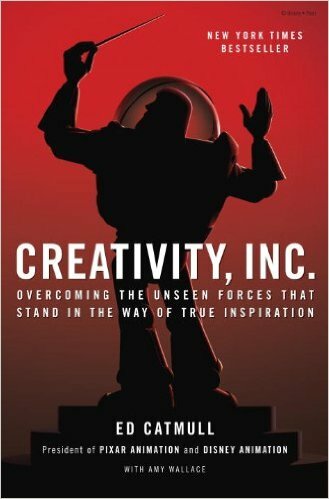 It was written by the co-founder of Pixar, Ed Catmull. 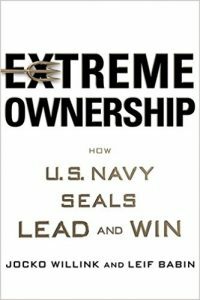 The key creativity take-away I walked away with after reading this book was about igniting higher levels of creativity within an organization. I learned that I could inspire my employees to become more creative by fostering an environment that was actually conducive to creativity. 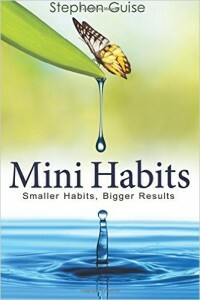 The actionable insight from this book for me was this: increasing your creativity requires increasing your output. Regardless of what type of work you do, the key to creative genius lays in creating constantly and consistently and in very high quantity. It’s all about volume–those who create the most work increase the odds of creating the best work. Maya Angelou wrote 165 poems, Picasso created over 5,800 works, and 12,000 drawings. Einstein wrote 248 publications. Bottom line? High output —> high creativity. 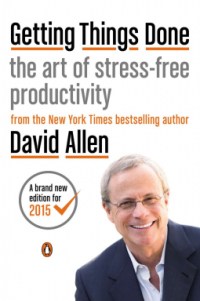 There Yah Have It—My Top 10 Books For Increasing Your Creativity.